At Siam Star MMA, we are proud to offer students across Allen and beyond the absolute best Kids Tae Kwon Do instruction around. Our classes are high-energy fun and perfect for all experience levels. With us, your child can learn effective self-defense skills and bully prevention strategies while also building key mental and social skills that will serve them for years to come. We all know how important it is for young children to stay active. 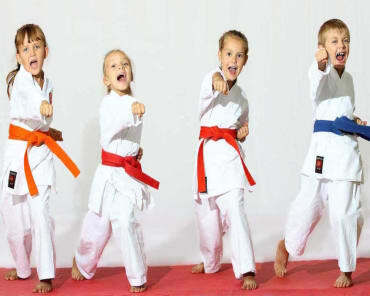 But with our Kids Tae Kwon Do Classes, your child will truly learn to love exercise and physical activity. Our instructors are committed to making each class accessible to students of all ages and abilities. That means tailoring each lesson to a wide range of skill levels and building students up through a series of accomplishments. Whether your child trains in the martial arts for 1 year or the rest of their lives, our Kids Tae Kwon Do classes can equip them with important life skills that will serve them for years to come. Martial Arts training is all about concentration and attention to detail and in our Kids Tae Kwon Do classes, students all across Allen have mastered both. Get Started Today! 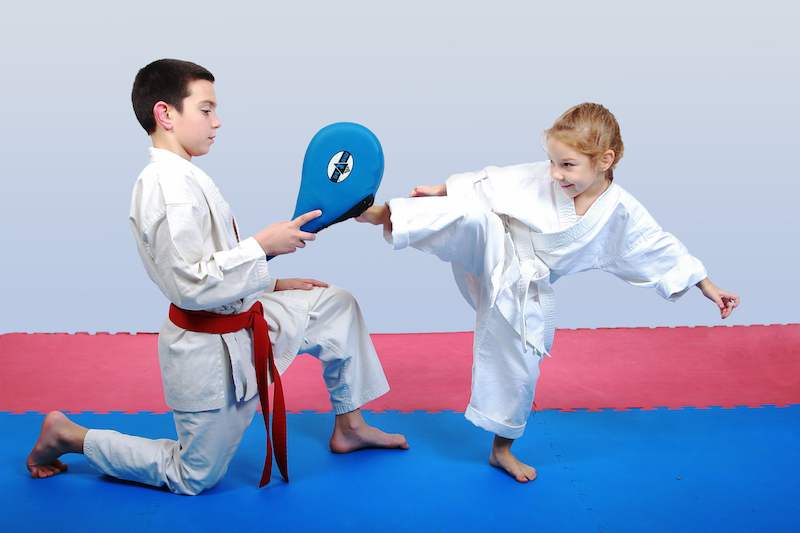 We're Proud To Offer You The Best Kids Tae Kwon Do Classes In Allen! Don't miss out on our incredible programs at Siam Star MMA. Our staff is dedicated to helping students of all backgrounds grow and develop lifelong skills. In our Kids Tae Kwon Do Classes, we're giving students across Allen and beyond an exciting way to learn, grow, and meet new friends! Just fill out the short form on your screen to get your child started today!